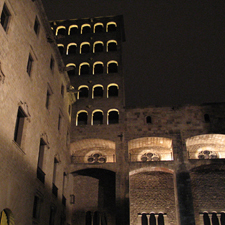 Ciutat Vella, the old town, is the historic nucleus of Barcelona and covers a small area of some 500 hectares. 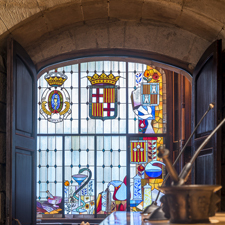 When you discover Ciutat Vella, you'll discover the origins of Barcelona. 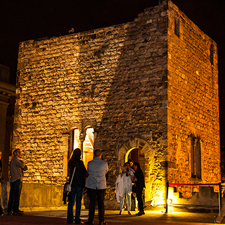 Until the mid-19th century, the city was hemmed in by its medieval walls which roughly followed the Avinguda Paral·lel, Ronda de Sant Pau, Ronda de Sant Antoni, Carrer de Pelai, Passeig de Lluís Companys and Parc de la Ciutadella. 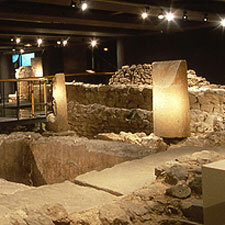 The walls were demolished in 1854, and the only surviving fragment once housed the medieval shipyards (the Drassanes, now the city's maritime museum, the Museu Marítim) and was part of the gate known as the Portal de Santa Madrona. Ciutat Vella comprises four large districts. 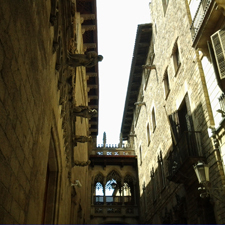 In the centre, is the Gothic Quarter, the oldest part of Barcelona's urban fabric. 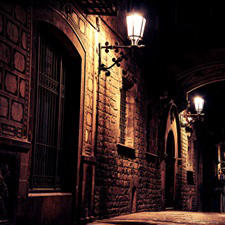 To the east, on the other side of the Via Laietana, is the district comprising Sant Pere, Santa Caterina and La Ribera − home to the Born quarter − which is the medieval extension of the Gothic Quarter. 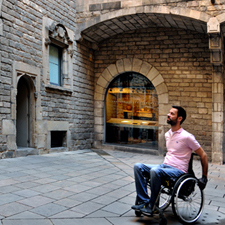 To the west, on the other side of La Rambla, is the Raval, which originated from the rural roads outside the city walls and was the cradle of the Industrial Revolution in Spain in the 19th century. And to the south, Barceloneta, the fishing district built in the 18th century to rehouse the people from the Ribera whose homes had been demolished to make way for the military citadel. The urban fabric of this district is irregular and random. 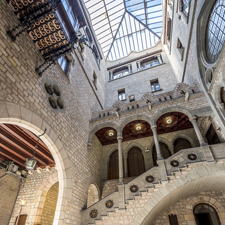 Like a palimpsest, it has accumulated the traces of the last 2,000 years of history, from Roman Barcino, the Barchinona of the Middle Ages, to the multicultural and cutting-edge Barcelona of the 21st century. 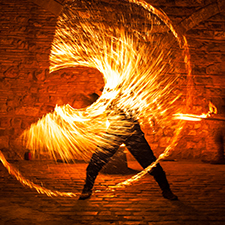 A stimulating ensemble of extraordinary landmarks and streets containing cultural, culinary and artistic attractions that you must savour at your own pace.